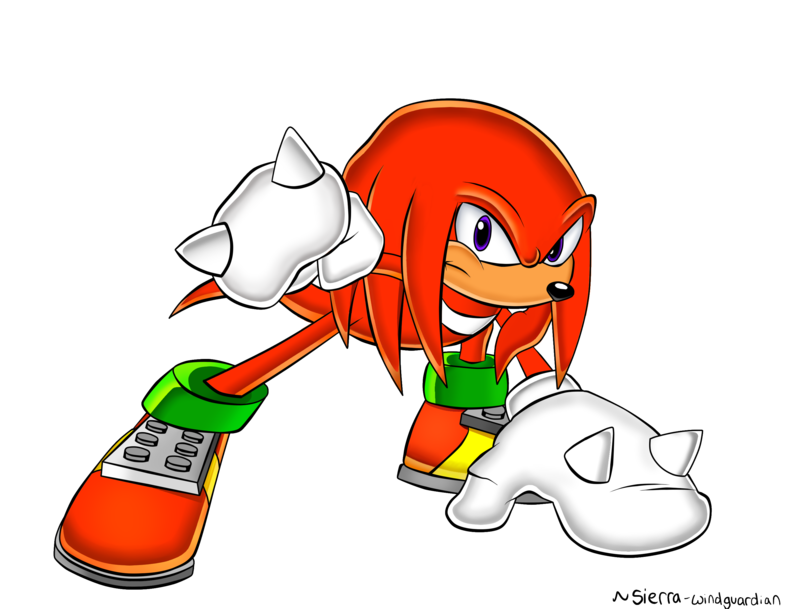 Knuckles The Echidna (SA STYLE). Please visit my DeviantART page for more Sonic fanart! (And please don't use this art without permission.). 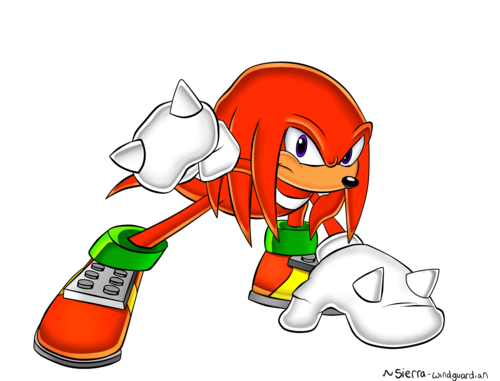 HD Wallpaper and background images in the Sonic the Hedgehog club tagged: knuckles the echidna sonic knuckles sega sonic adventure sonic the hedgehog sonic adventure 2 shadow.